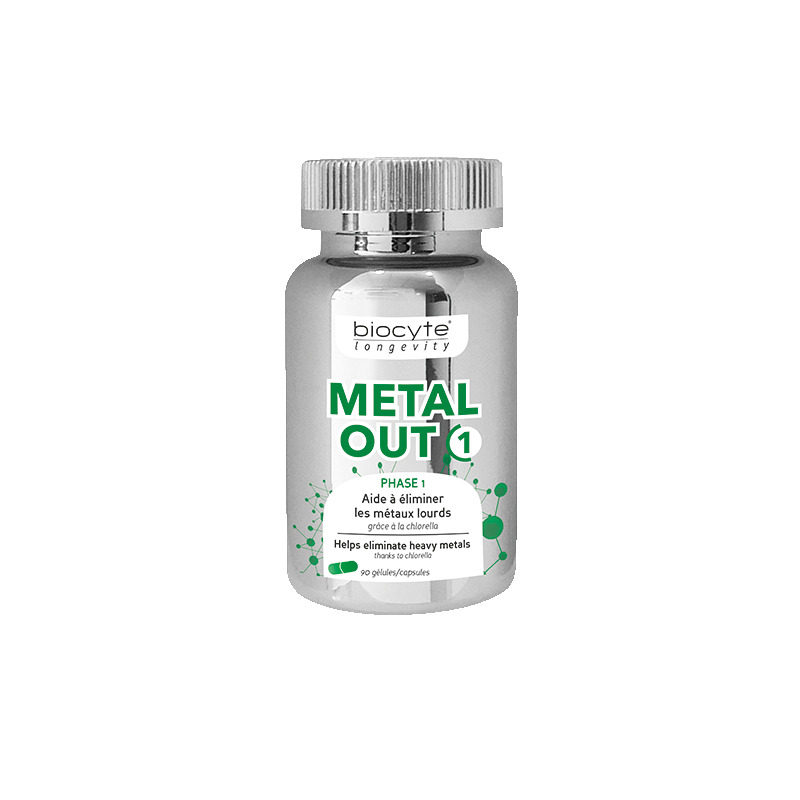 Biocyte METAL OUT 1® is a food supplement based on MSM, N-acetyl-L-cysteine, Chlorella, alpha lipoic acid and riboflavin. 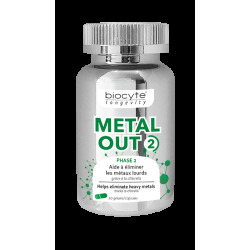 The combination of Metal out 1 and Metal out 2 contributes to eliminate heavy metals from the body thanks to chlorella. Take 3 capsules per day, at bedtime. Associate with Metal out 2. 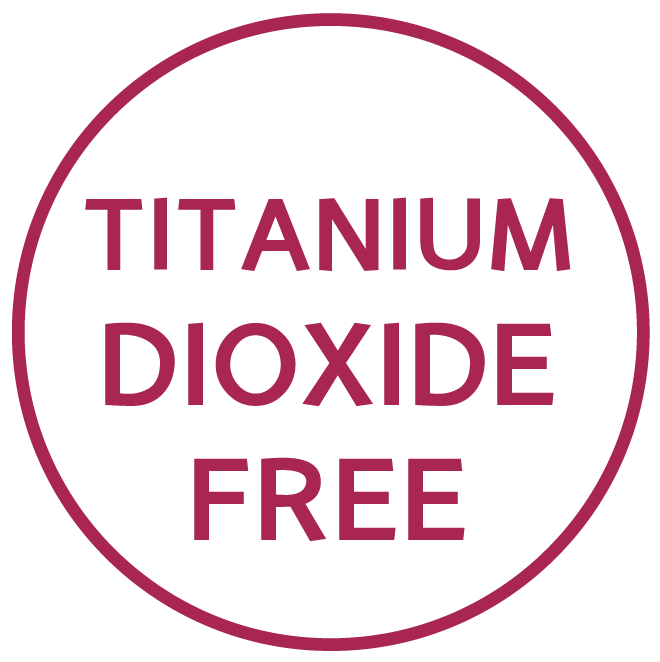 Food supplement based on MSM, N-acetyl-L-cysteine, Chlorella, alpha lipoic acid and riboflavin. Not recommended children under 12 years old. 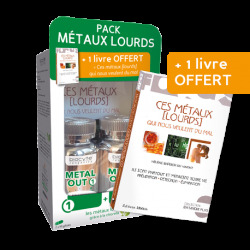 Consult a doctor before using the product if you are on hypoglycaemic treatment. Do not exceed the recommended daily dose. Keep out of reach of children. Not recommended for pregnant or breastfeeding women. It is important to have a healthy life style. Should not replace a varied and balanced diet. Store in a cool, dry place and away from light.